This week’s #iwillwearwhatilike theme is gingham – the perfect summery pattern of preppy-style lovers everywhere (after stripes of course)…! The details I added to the dress this time around were the pearl collar (alternative) and bronze heels (alternative) – the former adds some interest to the plain neckline and the latter adds colour without adding colour, if you see what I mean. In other words, treat metallics like neutrals. They’ll always go with anything and everything. I haven’t used my bunny ears bag (here’s the same in a cat version) in ages, in fact I’d almost forgotten I had it till it was rediscovered during a clear-out frenzy that’s been going on in my wardrobe for a while now. I love having a selection of cross body bags: More practical (easier to carry) than a clutch, but they do the same job. Just big enough to carry essentials without overwhelming a dressy outfit. 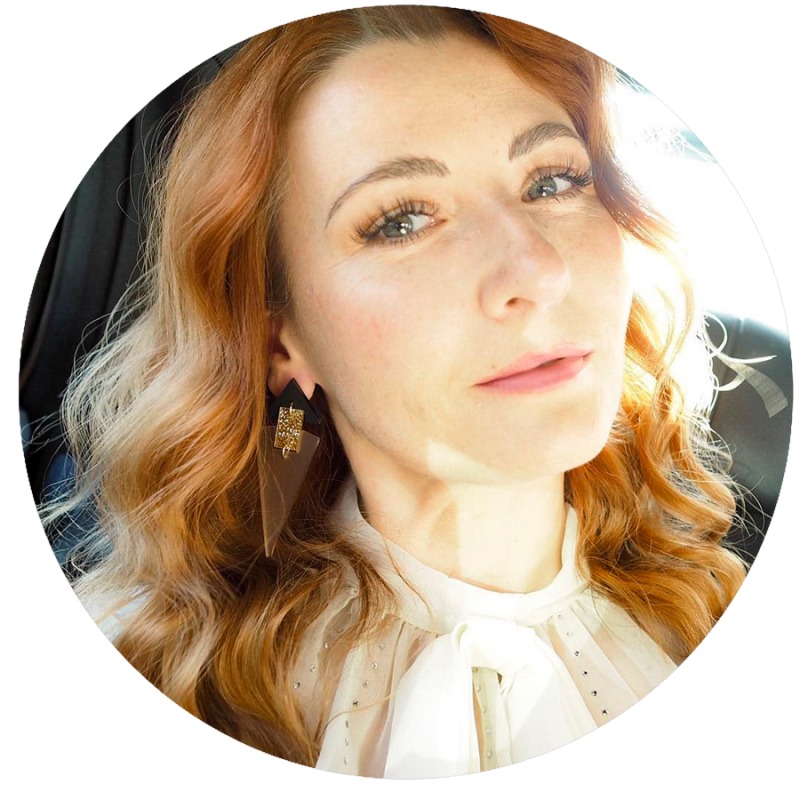 Do add your outfits to this week’s link up – you may be featured next week if you’ve linked up something gingham – don’t forget to check out my favourites from last week’s red, white and blue link up below! DO YOU TEND TO WEAR PARTICULAR PATTERNS IN PARTICULAR SEASONS (GINGHAM IN SUMMER, TARTAN IN WINTER, FOR EXAMPLE)? COMMENT BELOW, OR TAKE IT TO TWITTER @NOTLAMB! I LOVE this dress. You look absolutely FAB!!!! Beautiful dress Catherine…but those shoes though! Fabulous. And isn't it fun to find something in your closet that you forgot you had? Check out the 1st installment of my festival style campaign with UK brand BOOHOO this week at the blog – I'm sure you'll like it! Wonderful dress, I love the fabric and I love the design. A spectacular, elegant and beautiful outfit. I love this beautiful dress and I do love to wear gingham this time of the year. This dress is so timeless (even though gingham is having a moment) and your styling is spot on as always! It's a lovely dress. Love black and white gingham almost as much as yellow and white 🙂 (my childhood favourite). Looks like it's made from a really nice fabric too. Gorgeous. Oh what fun, I am in last week's Featured Favourites WooHoo. Thanks. You know I love the dress. That bag is so fun with the little ears. And I love any silver or gold shoe. So yours would do me nicely. A I have a black and white gingham top I decided to follow the theme. 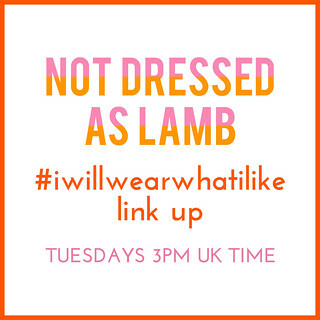 But I am linking back to this I will wear what I like in my latest post. As usual. Great dress! I need to add some gingham to my summer wardrobe!!! And of to the Cote D Azur! Beautiful look! Great gingham dress! I can see why it sold like mad after you were featured in the magazine. I don't have any gingham, which I didn't realize until now. I seem to be a hounds tooth gal pattern-wise. Thanks for the linkup. Great retro vibe in this outfit Catherine, totally in love with the delicate collar and the fun details on your bag. 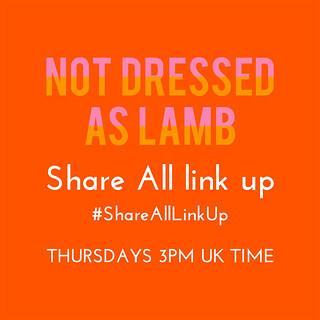 Thanks for hosting the linkup per usual and have a great week. Love this dress on you and all the fun accessories you have added. Great look! 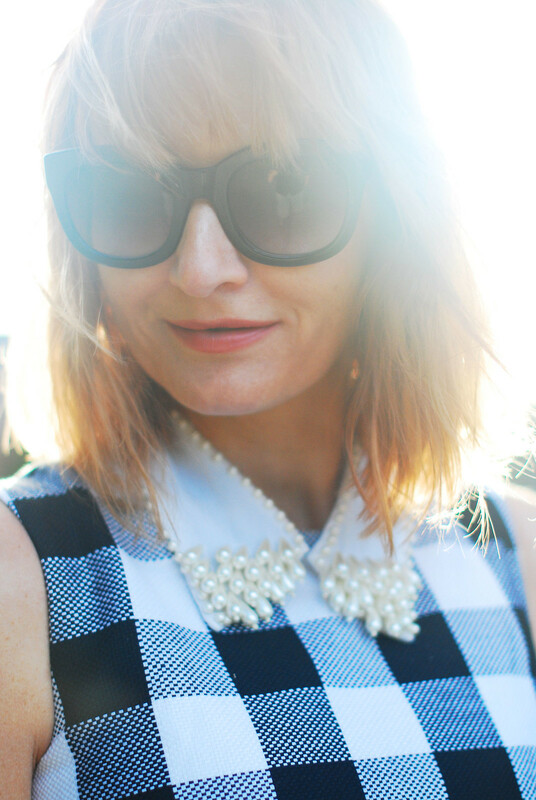 What a great look Catherine- you can't get anymore classic and stylish than black and white gingham! Love the ears on your handbag :))) Thank you for hosting. Oh wow!!! You look like a 1950s starlet. So gorgeous. As Lisa said, I'm in love with the bunny ears too and the pearl collar is divine. I love gingham so much! This dress is stunning and I am loving those bronze heels. And your bunny ear bag is just fabulous, Catherine! Please do stop by and link up On the Edge of the Week! This style of dress suits you so well Catherine! I love the pearl collar and bunny ears bag – it adds a little bit of quirkiness to a classic look! Great dress, great shoes and FABULOUSSSSSSSSSSSSSSSSSS hair. Congratulations to the magnificent photographer. That dress is gorgeous!I love gingham and thankyou for the link up. 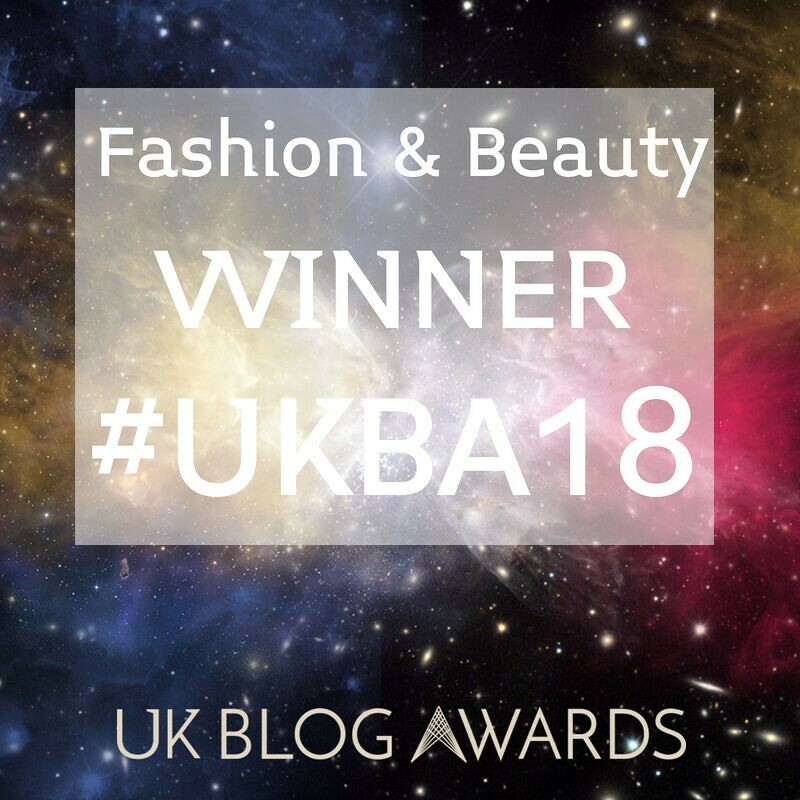 I have just started my fashion blog after believeing for ages I was too fat to be a fashion blogger! 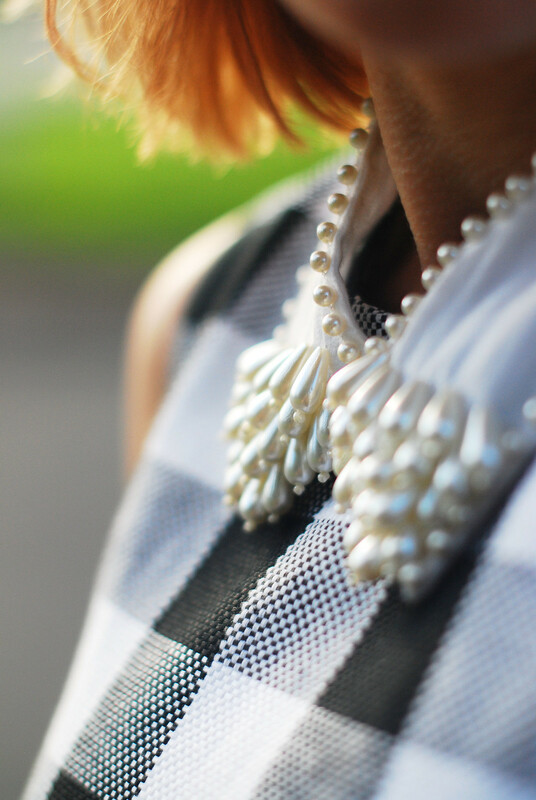 I love the idea of a pearl collar—it's so different!! thanks so much for this great campaign! The gingham dress is perfection!! Loving the detail on the collar Catherine. I ordered a few collars myself last week, it's amazing the difference they make to an outfit. I agree with Lisa, this has a really retro feel to it.